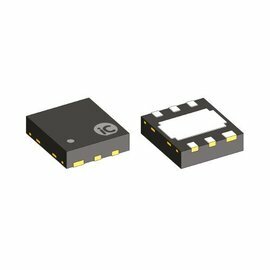 iC-DP is a monolithic highside switch for ohmic, inductive and capacitive loads. 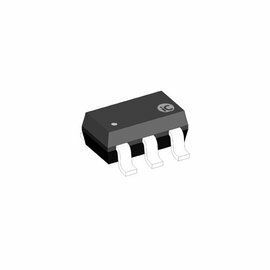 Designed for a wide input voltage range of 4 to 36 V, it is capable of supplying a minimum output current of 200 mA. The output acts as a current source with a low saturation voltage; protection against short-circuiting is provided by the device shutting down with excessive temperature. The chip is activated when the input voltage threshold V(PI)-V(NI) of typically 3.5 V is exceeded.